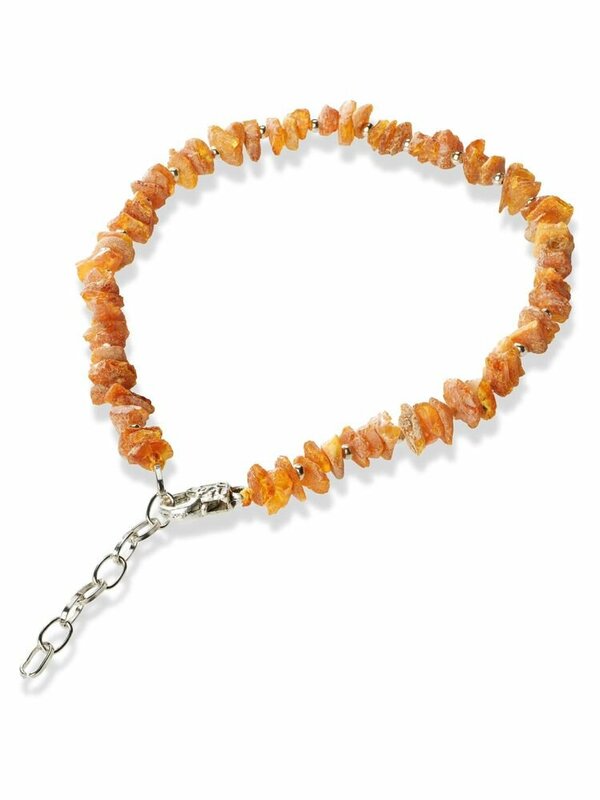 Amber with Chain Cat Collar CC20 is a 100% genuine, natural, certified, authentic Baltic amber collar for your Pet. Suited for your Cat or Kitten. 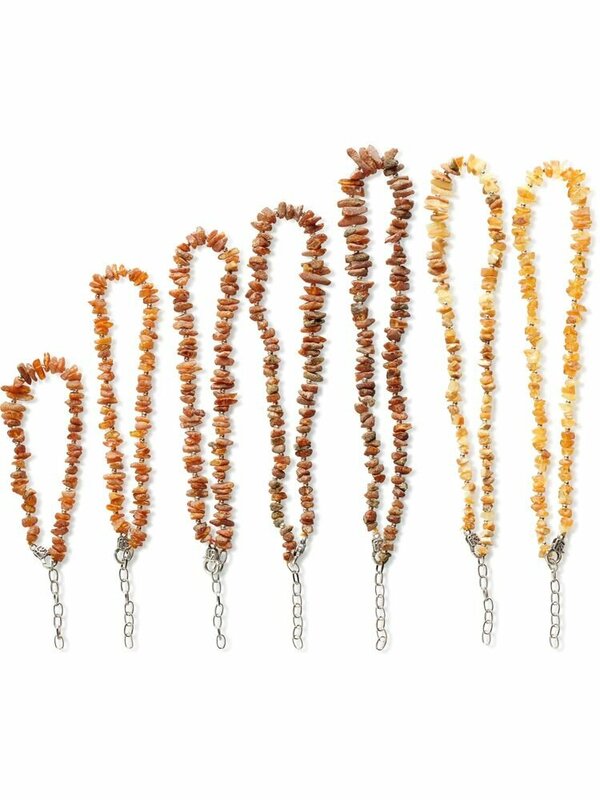 Fits for the neck size from 20 to 22 cm. Must have product for every pet lover!